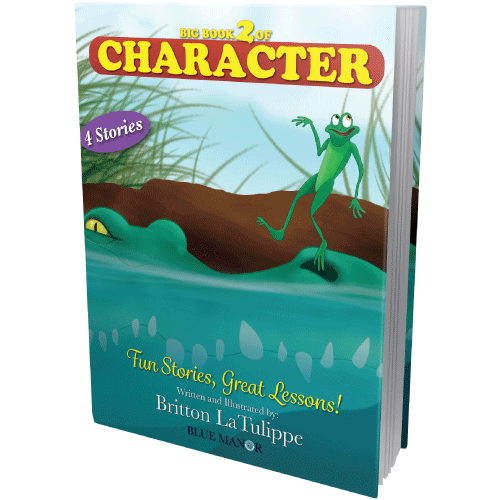 Your children’s future will more likely be determined by the quality of their character than by their test scores. 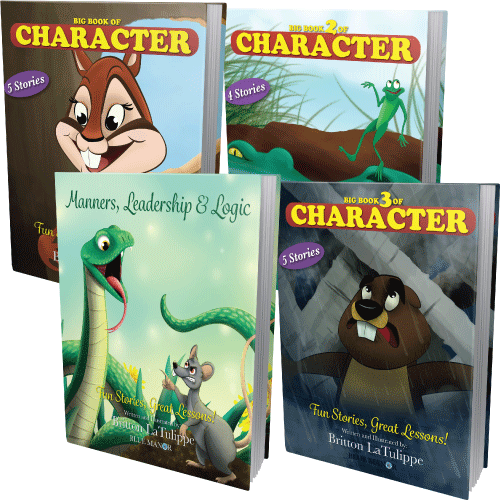 That is why every child’s education should include a character curriculum. 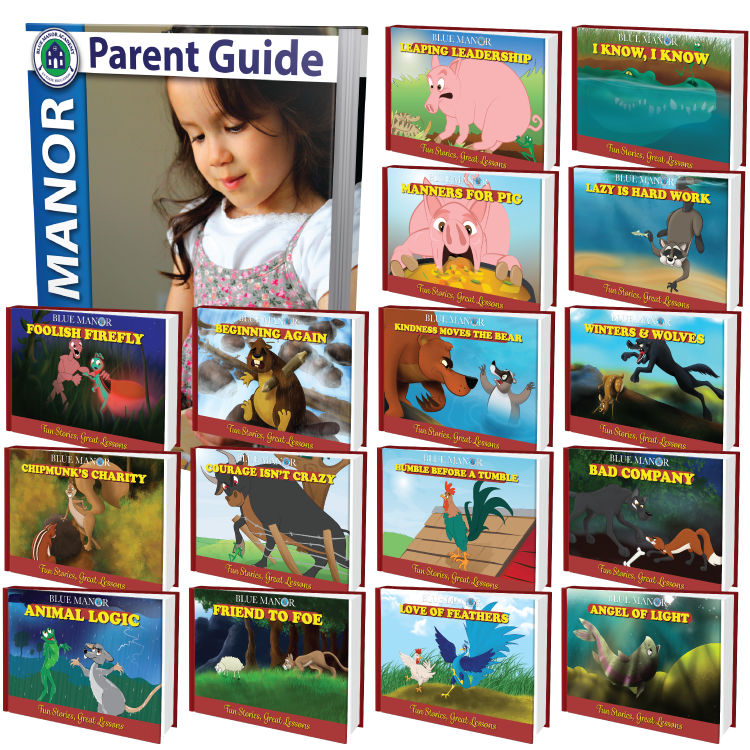 Blue Manor’s Character series is designed to develop children’s understanding and desire to live according to the Godly virtues. 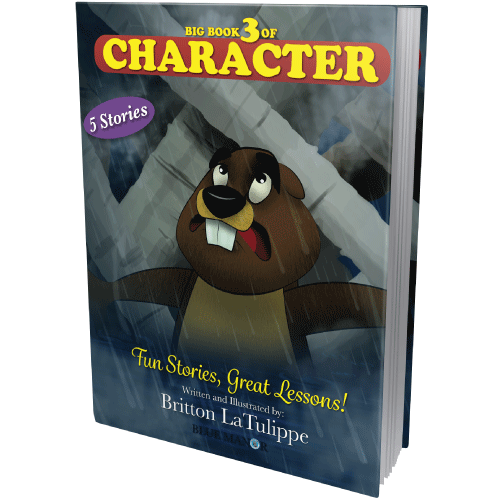 Inside this book are five popular character-building stories: Winter and Wolves; Foolish Firefly; Beginning Again; Angel of Light; and Spring Thistle. 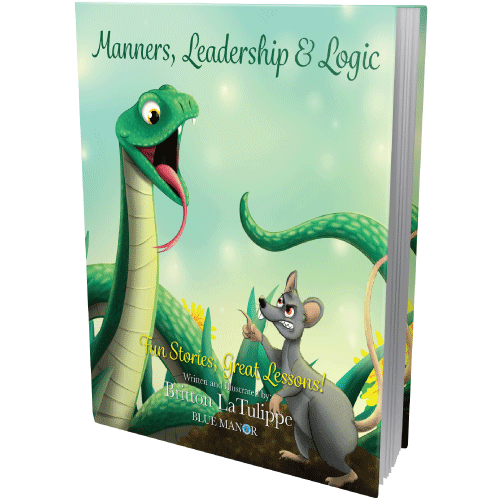 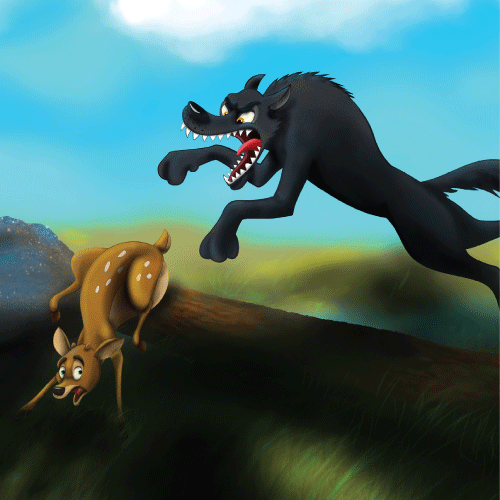 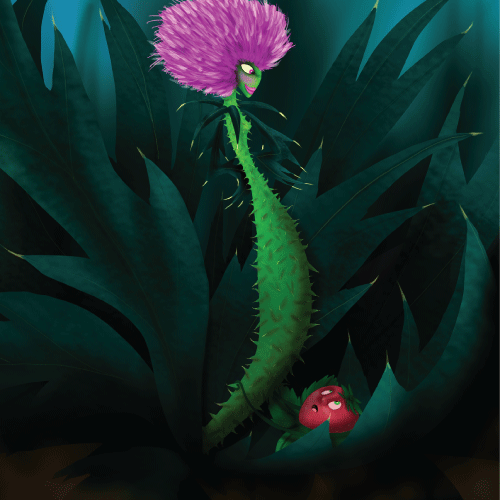 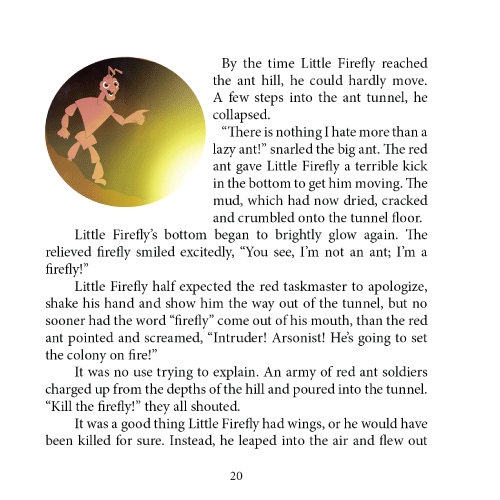 Children love these entertaining stories and beautiful illustrations, and parents love the invaluable character lessons at the end of each story.